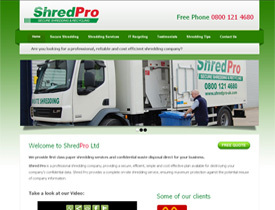 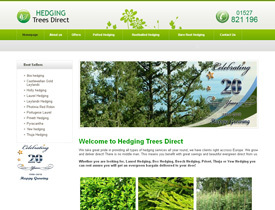 Project: Re-Design for a shredding company, providing secure paper shredding around UK. 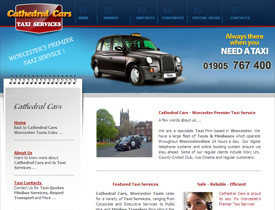 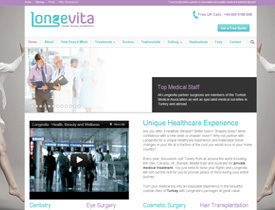 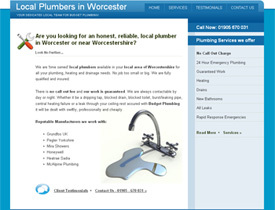 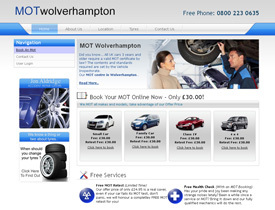 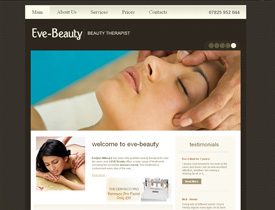 Project: Entry level start up site for a beauty salon in Worcester, UK. 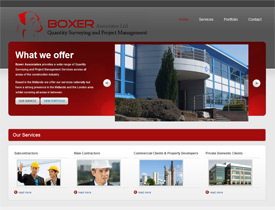 Project: Logo design and Web Design for Quantity Surveying and Project Management company. 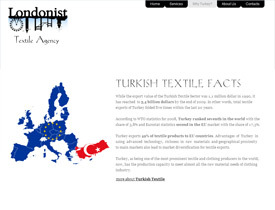 Project: CMS/Flash site for global textile agency. 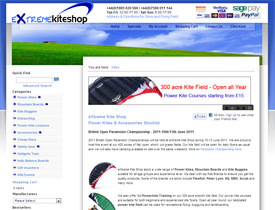 Project: Ecommerce site for leading kite company. 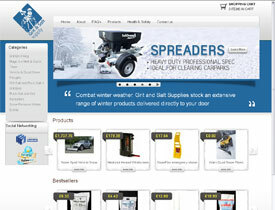 Project: Ecommerce site for Grit & Salt Supplier. 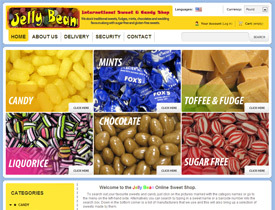 Project: Ecommerce site for local sweet shop.